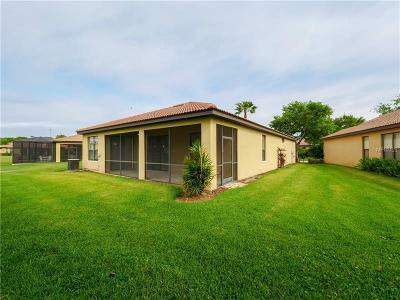 Spacious 2 bedroom 2 bath ranch style single family home. Built in 1992.Central air/heat. 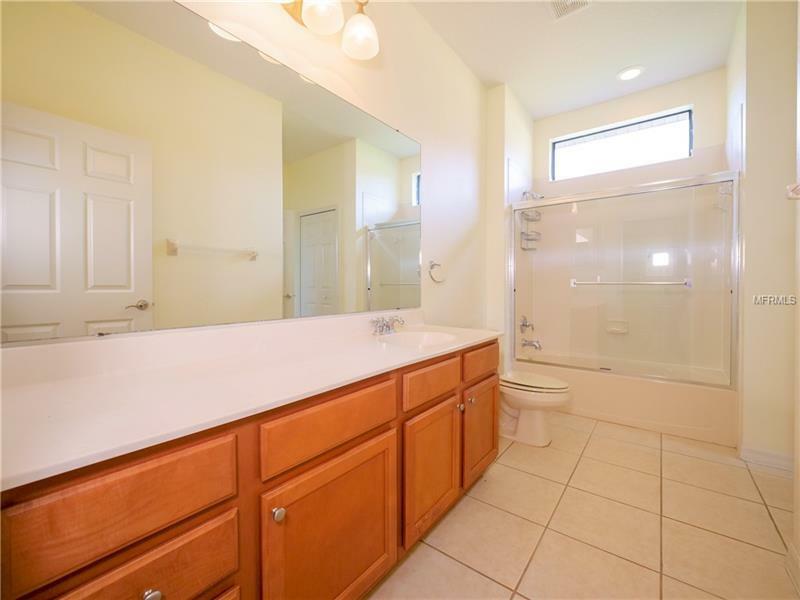 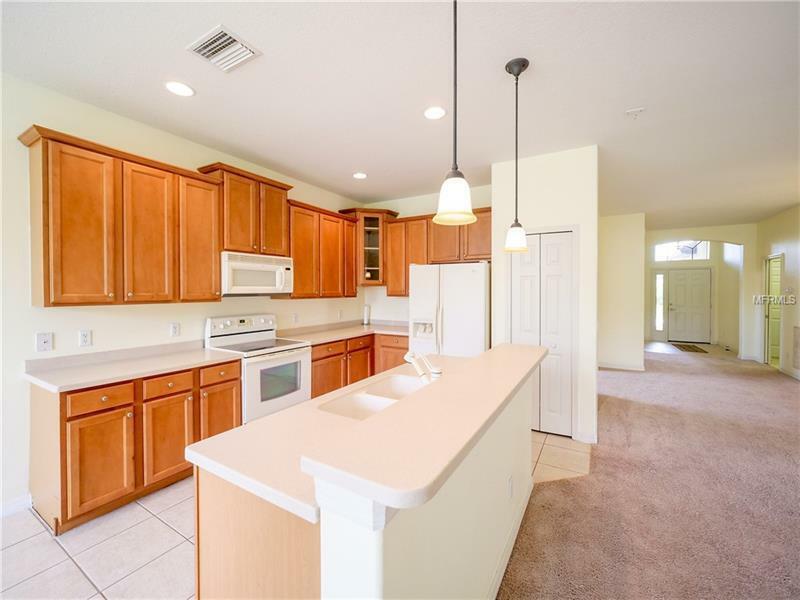 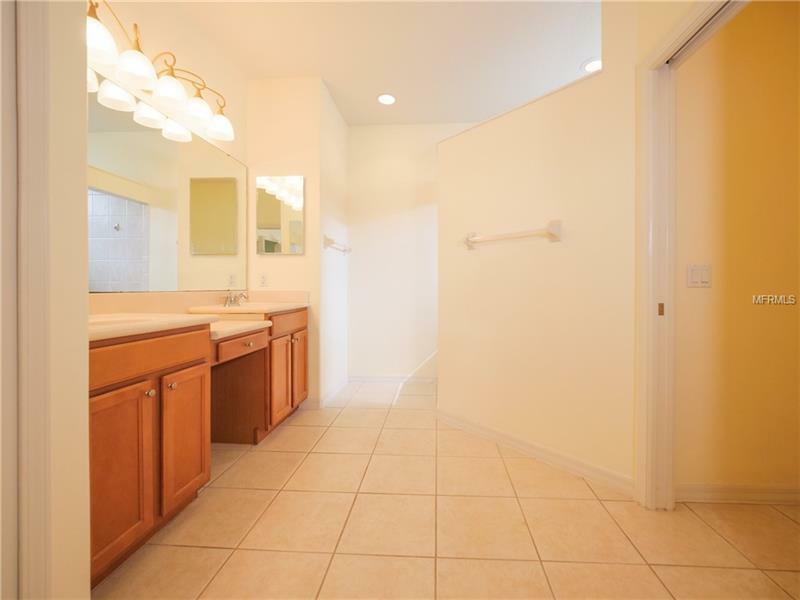 Newly renovated kitchen and bath. 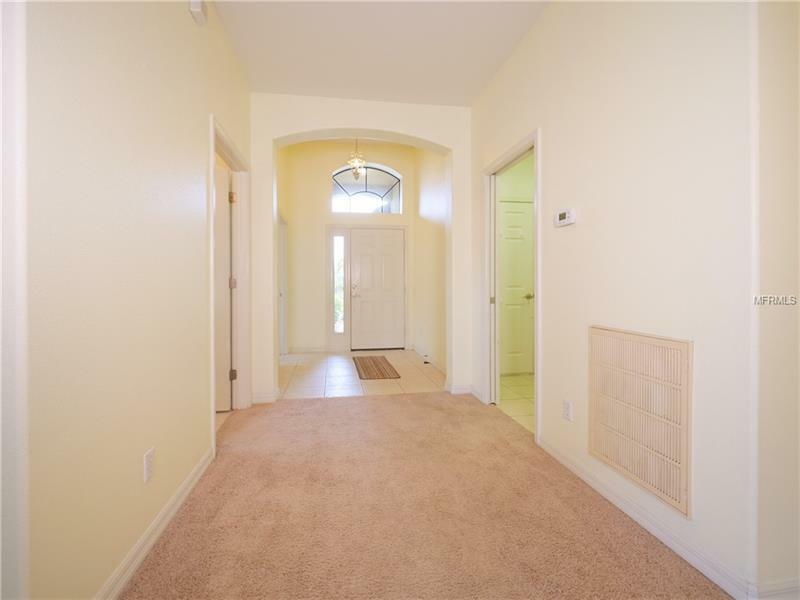 High vaulted ceilings throughout. 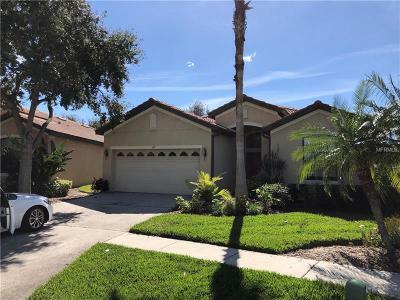 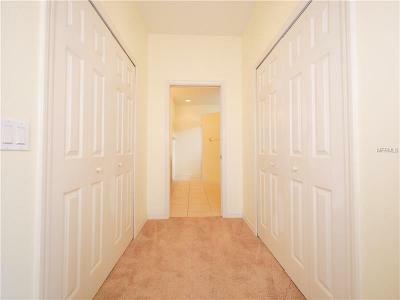 Home is on a private street in gated community/security gate near golf course. 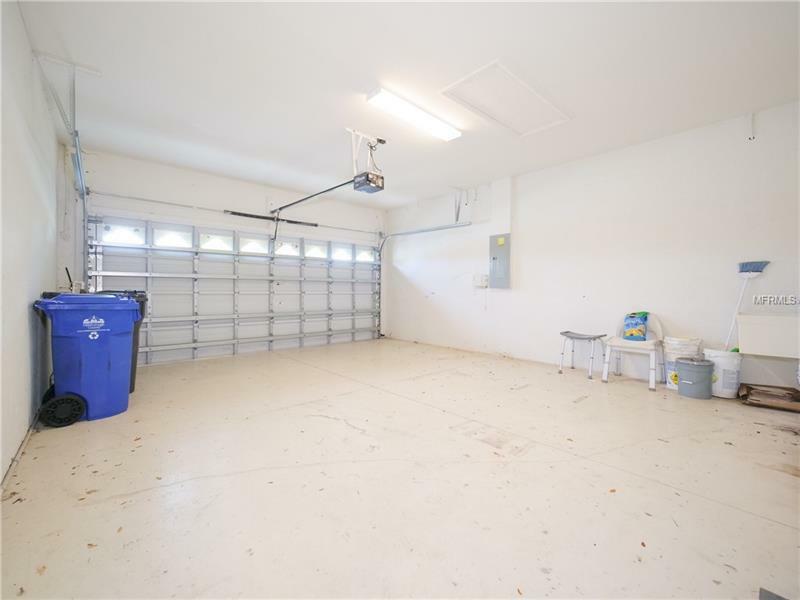 2 car garage with driveway. 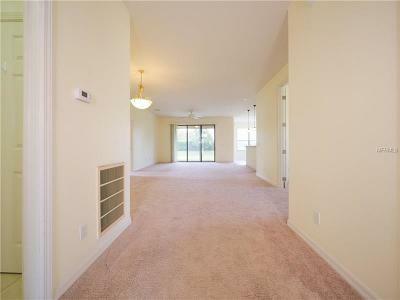 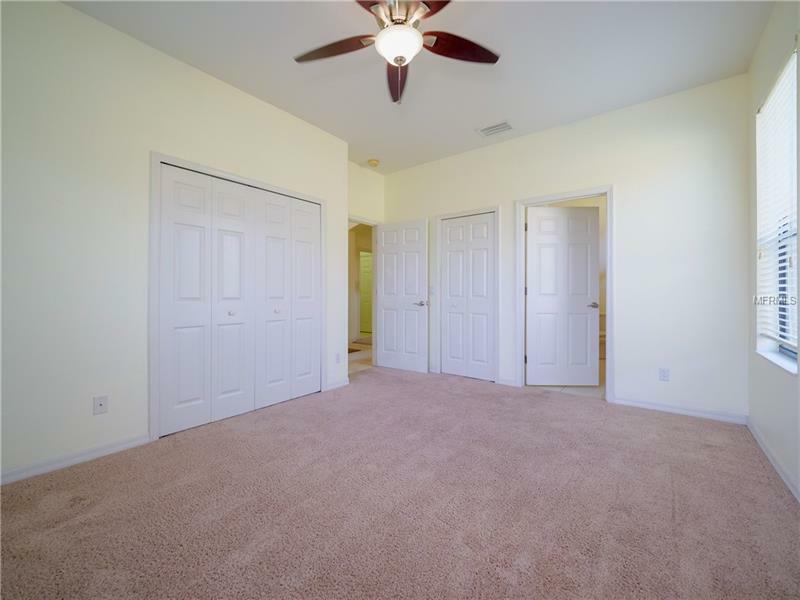 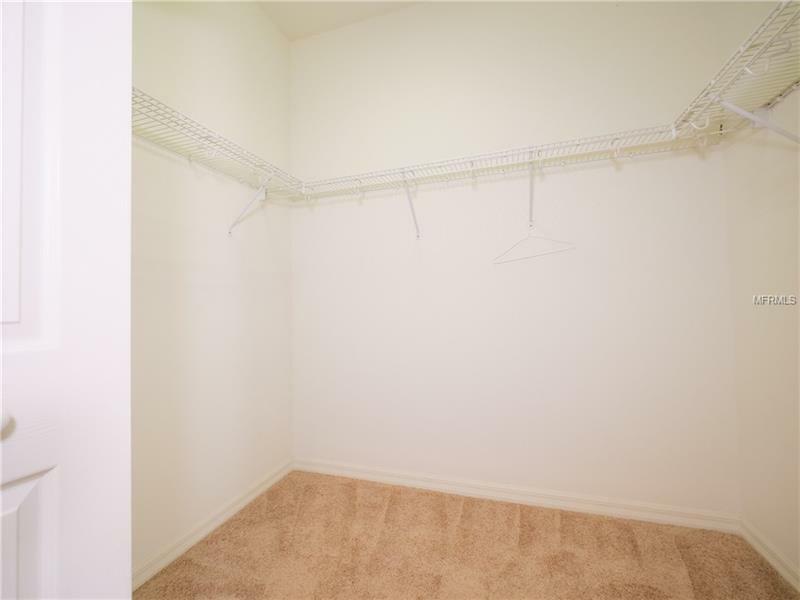 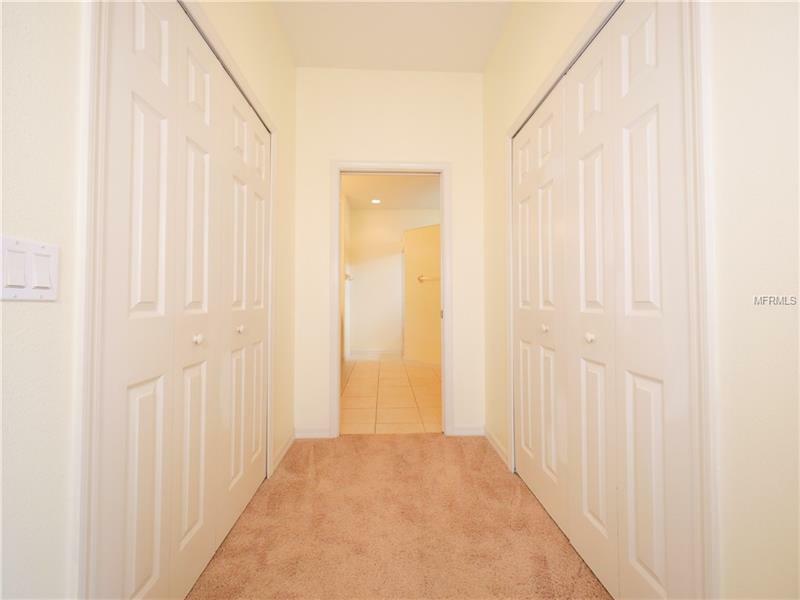 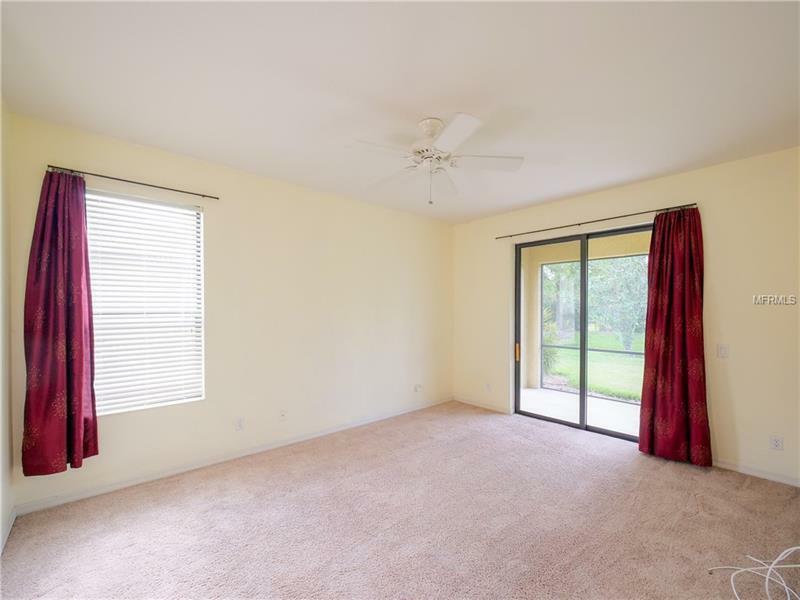 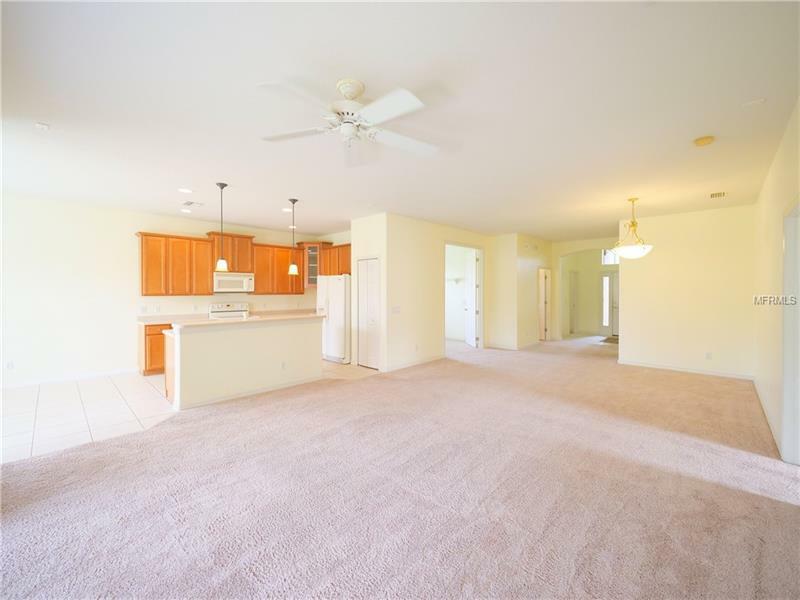 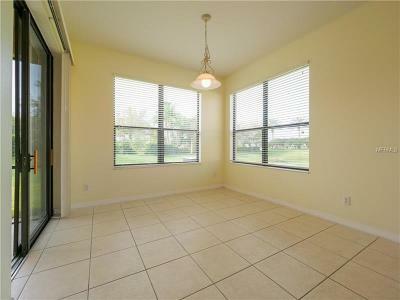 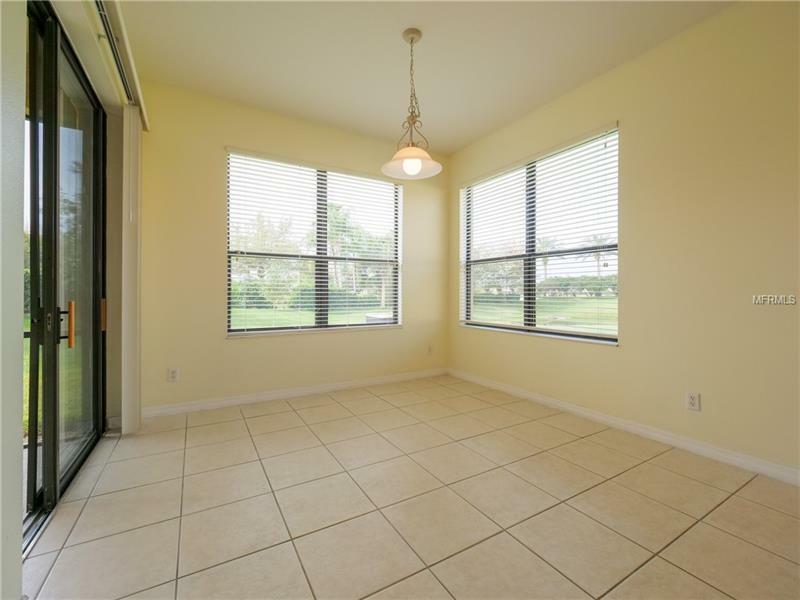 Ceiling fans and walk in closets in both rooms. 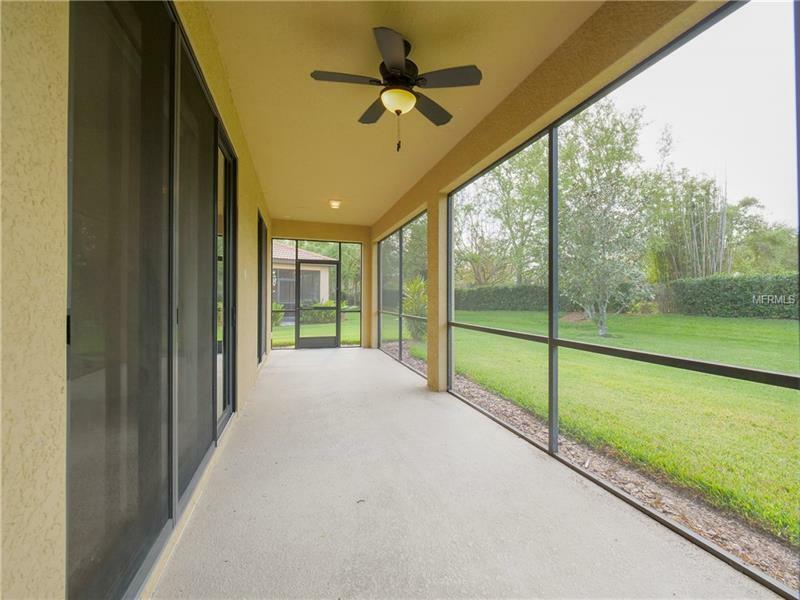 Covered screen porch in rear. Eating space inside kitchen. 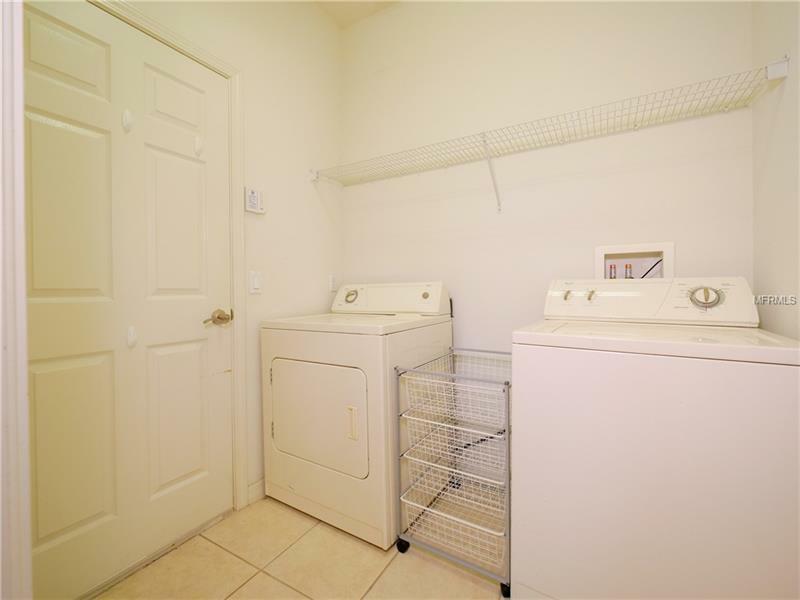 Laundry room included. 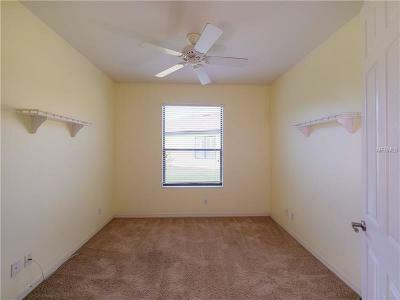 Additional room that can be used as den/library/office, or whatever you desire.